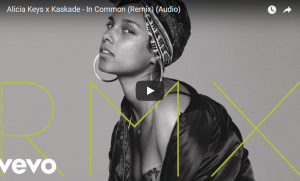 In Common: Alicia Keys – T.D.G. 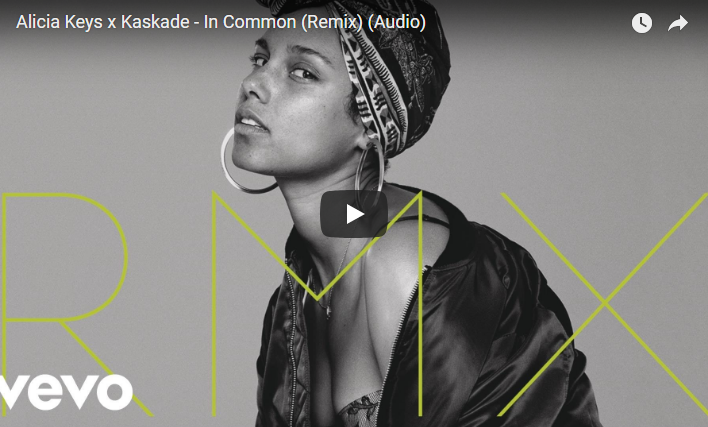 Posted on May 26, 2018 December 6, 2018 by Tom G.
I love the words in a song more than the actual beats and sounds. It has to be something I can relate to on a personal level and something I can dance to. Almost every line of this song reminds me of a time in my past. A few times in my past i had too much in common with a gf. Ages was usually not one of them things js. Comment if you feel the same way about music. How does music affect you? What song best describes you life? Previous Previous post: 10 Years In The Same Apartment!